In the latter part of 2004 I started building Brazil, a design by Keith Bucklitch. 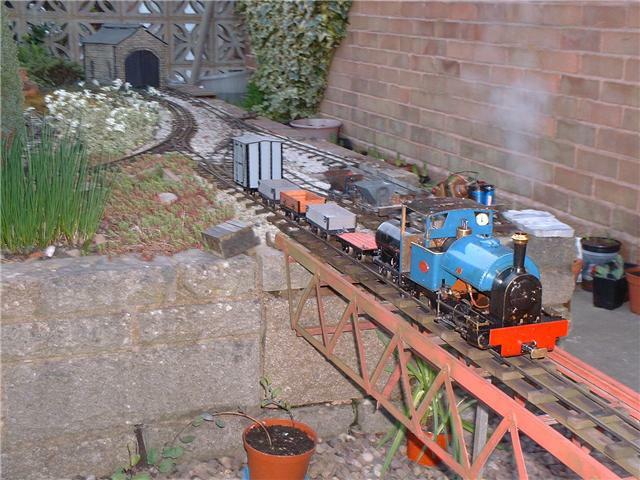 I had very little experience of building locos at all let alone a small one such as this. During the build I found myself turning to Keith for advice on how to do some things. I started to really be a nuisance, I thought, and was always apologising! Then at the beginning of 2005 a guy called Ginger Byrne started his and asked me for help. I provided what help I could but was rapidly getting out of my depth. 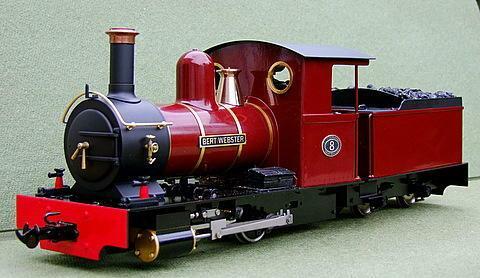 At the time the Brazil, a Kerr Stuart, was becoming more popular so I thought that having a group to unite all the builders would be a good idea. 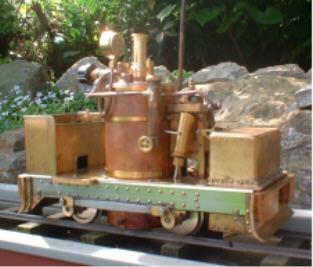 “Steammodelloco16mm” was born in August 2005 and the first member was Ginger. Others followed and Keith himself joined the throng. 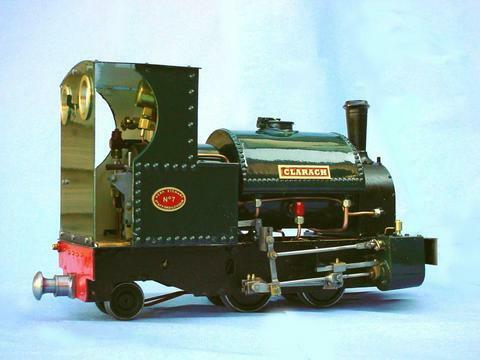 As Brazil was so popular more people began to join and the remit of the group changed from just 16mm loco’s to any steam loco in any scale mainly because the principals are much the same. There was also a call for chat about coal firing and modifying commercial offerings, after some discussions these were included too! 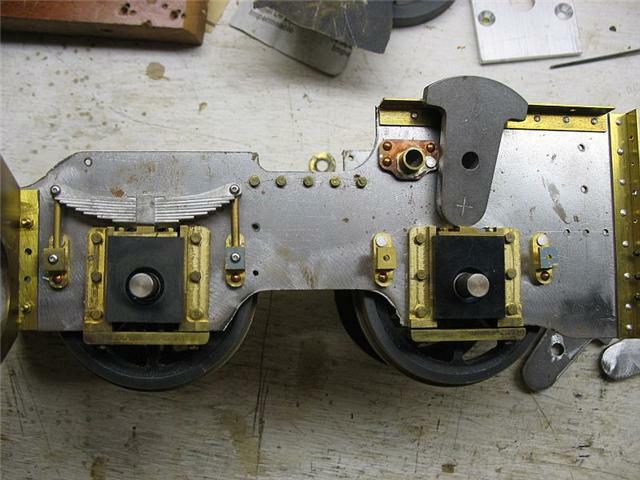 Add to this the machinery used to build the little beasts, lathes, mills, drills, tooling etc. etc. The membership has increased steadily since them and now stands at over 350, not all active but messages are carefully moderated and kept on topic. This means that there are some quiet periods but the members seem to like it that way. If there are any disputes I try to settle them Off list, so as not to clutter up the group, and also not to let any animosity for my moderation rub off on anyone else. Over the years there have been more interest in “Idris” a Dave Watkins VB design and now he too is a member. 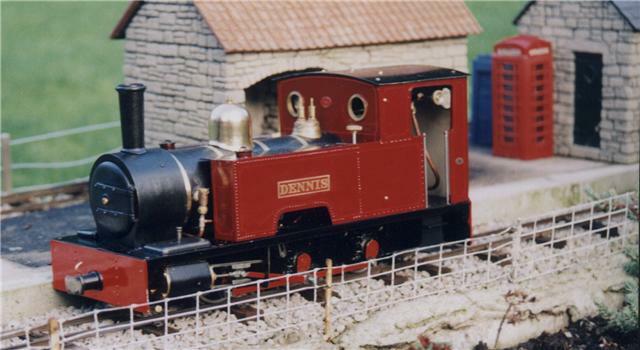 There has also been considerable support for Keith’s “Dennis” with some members building up 3 at a time (Ginger!) The current interest surrounds a book written by Brian Wilson called “Steam trains in your Garden” and a Loco called “Eric”. 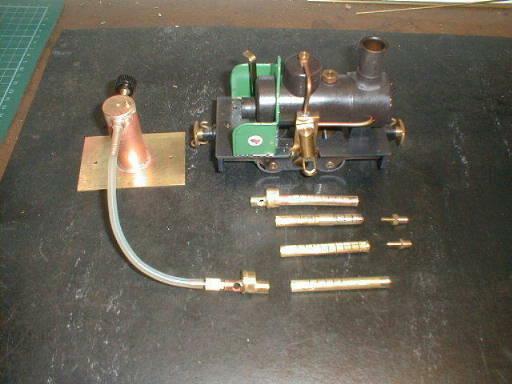 Brian, also now a member, has been kind enough to supply a set of beautiful castings for the engine at cost and over 30 sets have been supplied up to now. Another member arranged to have a set of laser cut parts done which include frames, rods, and cranks and a lot of other parts. Over 40 sets of these have been done! The group is an inspiration to me and I have learned a lot from members all over the world, India, Sri lanka, Chile, Australia, Switzerland and France to mention but a few. A question can return several different ways to do a simple step in the building process, some obvious, some not so but all useful. To give an idea of the talent of some of the members I have included a small sample of work in pictures.